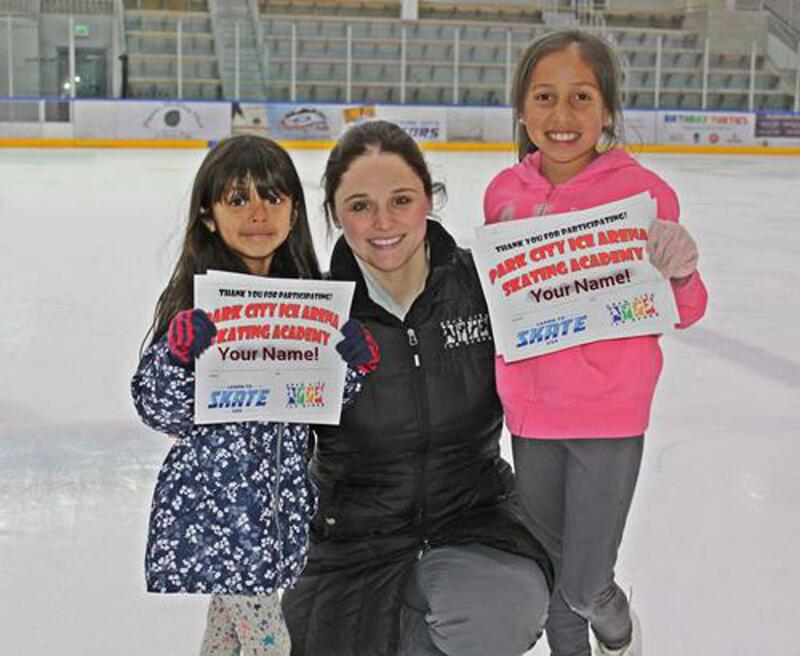 All Skating Academy classes include six (6) on ice lessons with weekly practice time. Skate rental is included. 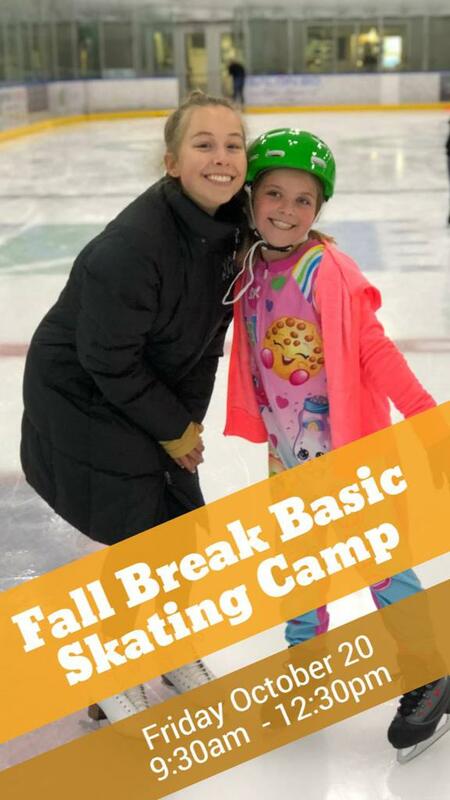 Students will also receive a Skating Academy punch card on their account for six (6) public skate sessions with skate rental. Parents of students five years or under may utilize the punch card to accompany their child. Punch cards expire one week after the last day of class. Private Lessons: Please see our Private Lesson Flyer. 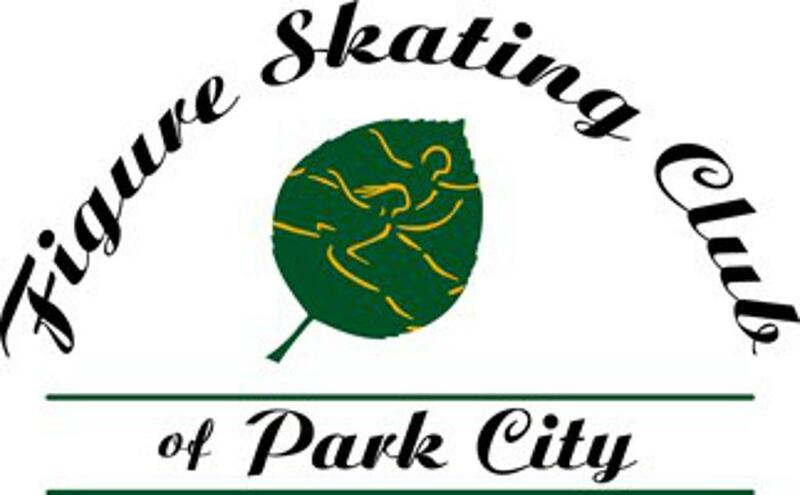 Please contact Skating Academy Director, Erika Roberts at eroberts@parkcity.org. 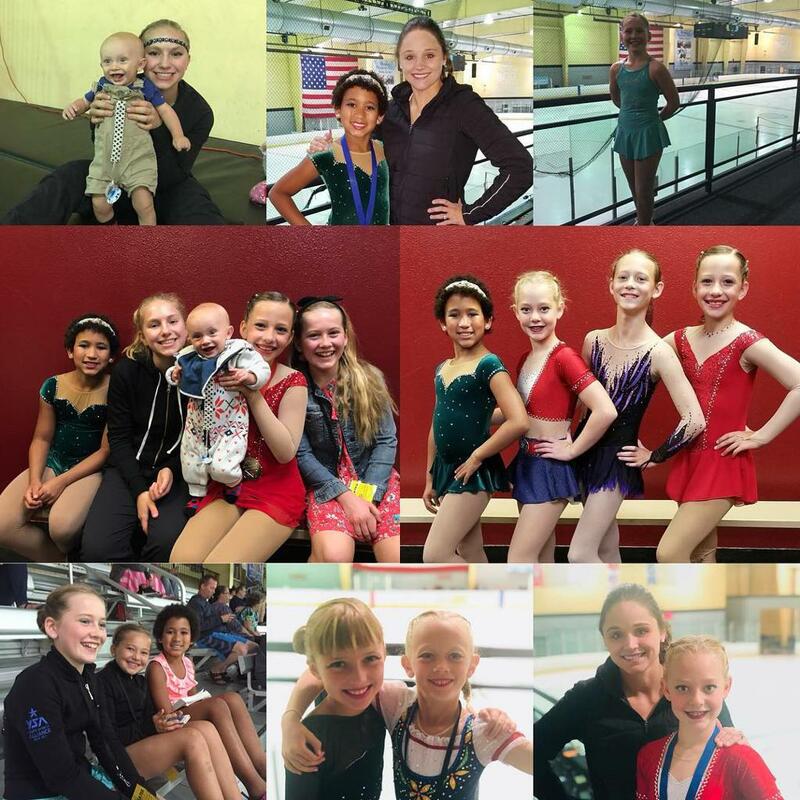 Make sure you re-register for Saturday Intro to Synchro! Thank you to the Junior Board for a fun spirit week! 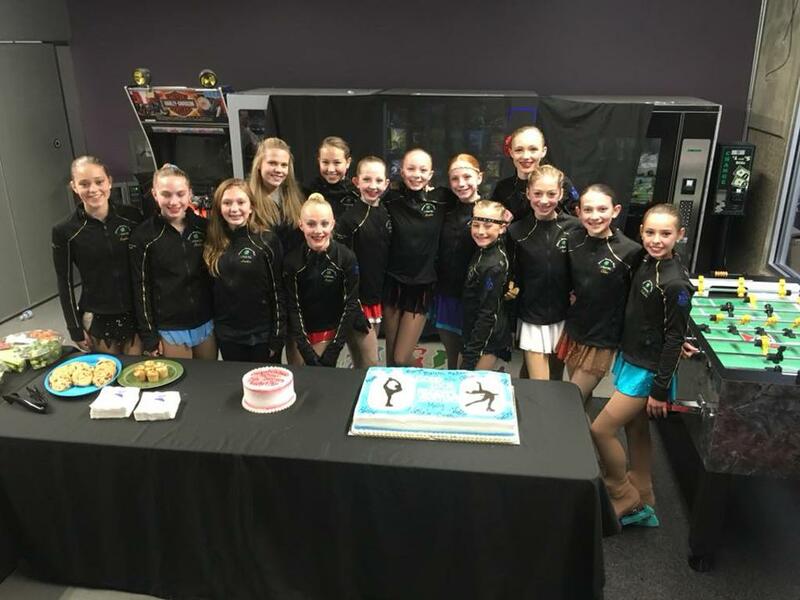 Join us for our Regionals Send-off Exhibition and Celebration! 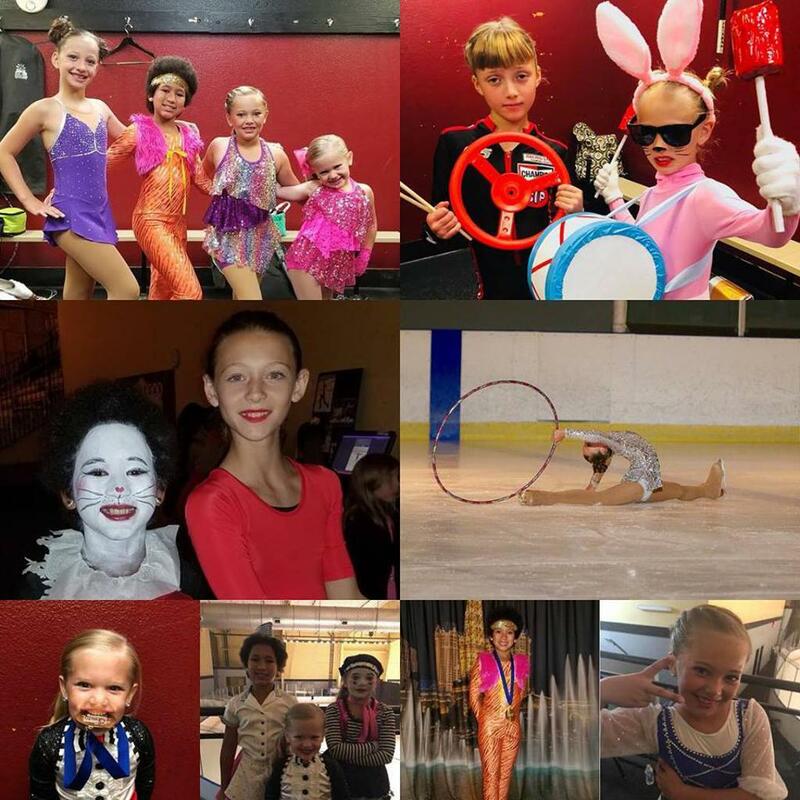 On Saturday, September 29th from 3:45-5pm we will send off our qualifying level athletes to the 2019 Central Pacific Regional Championships in Vacaville, CA. We will start with an exhibition of their free skate programs followed by cake in the lobby. It's Jans Winter Welcome time! Our biggest club fundraiser, Jans Winter Welcome, is approaching quickly. Please read the following so you understand how Jans Winter Welcome pertains to our club and your skater. What is Jans Winter Welcome? 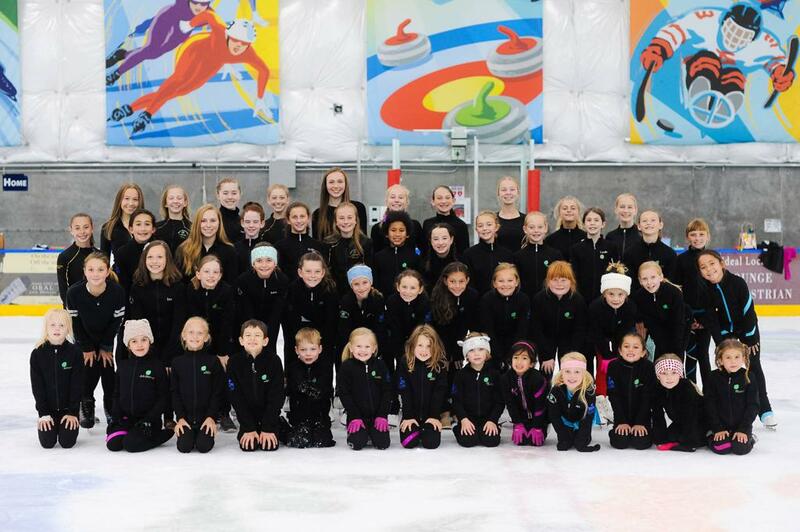 How does Jans Winter Welcome benefit our club and our skaters? Last year, our club raised $41,000 through Jans Winter Welcome. We require $37,000 in fundraising dollars to cover club expenses each year. 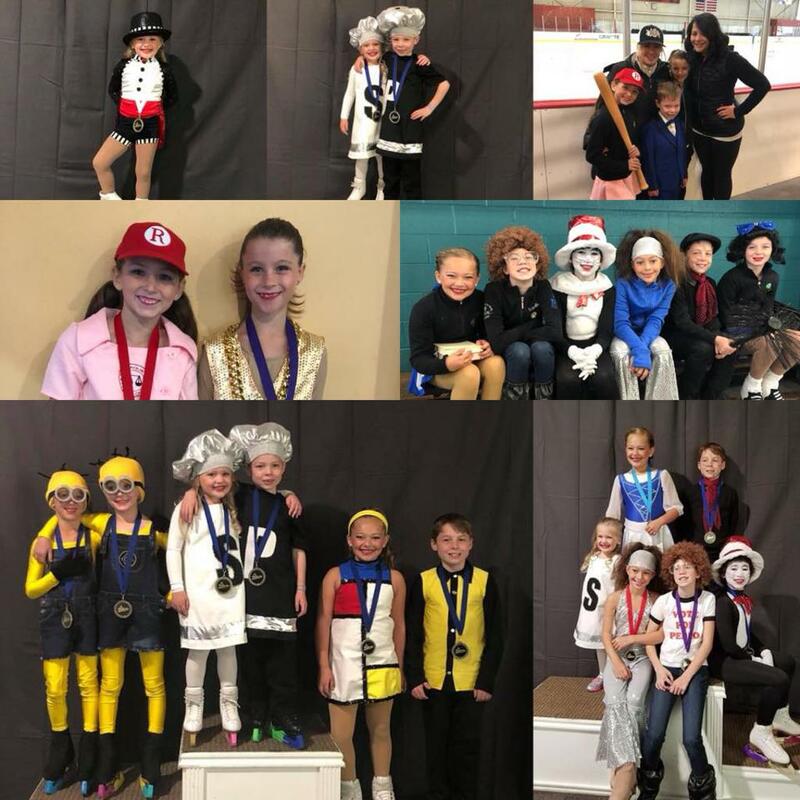 With the extra $4,000 we raised, we are able to offer subsidized classes to skaters during club ice and purchase much needed equipment for our coaches. 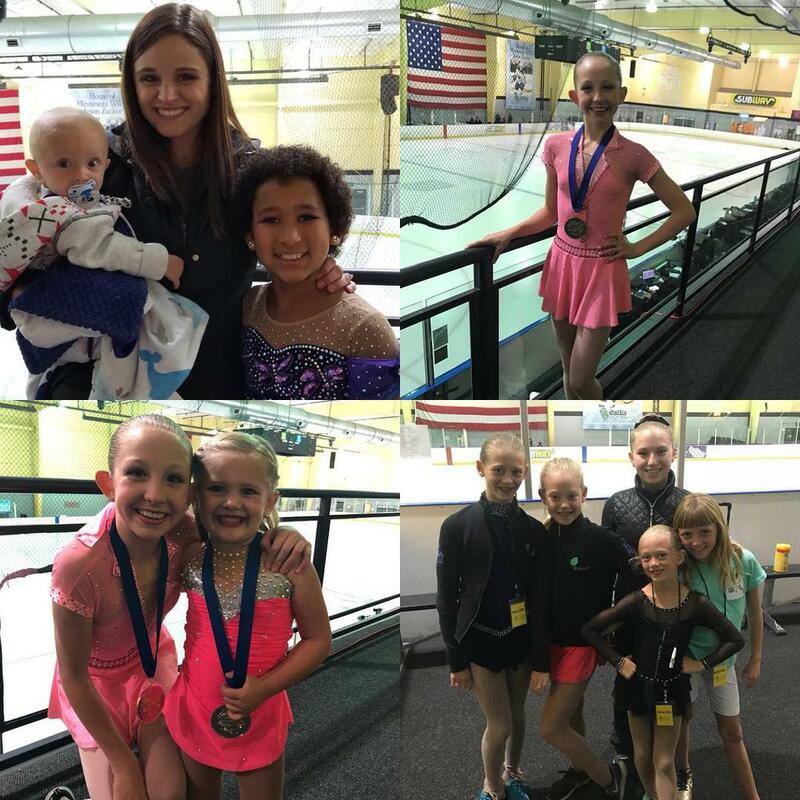 We also had multiple skaters receive Jans Winter Welcome scholarship funds allowing these skaters to participate competitively in their sport. What is our club's Jans Winter Welcome participation policy? 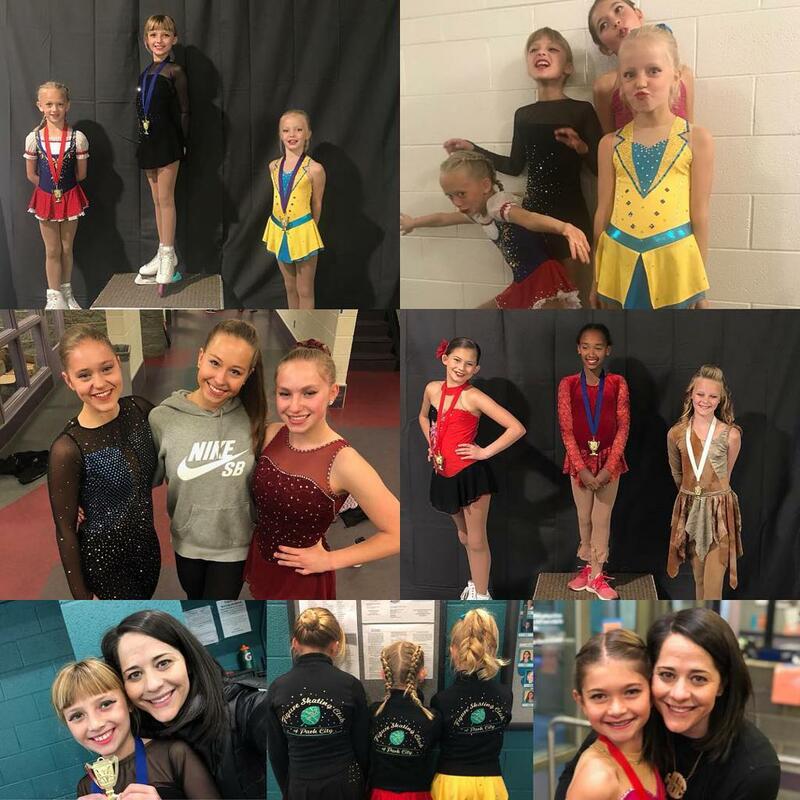 In order to participate in our club's annual Spring Show and qualify for Skater Recognition, each FSCPC full and associate club member must sell 2 Jans Winter Welcome opportunity tickets each year. 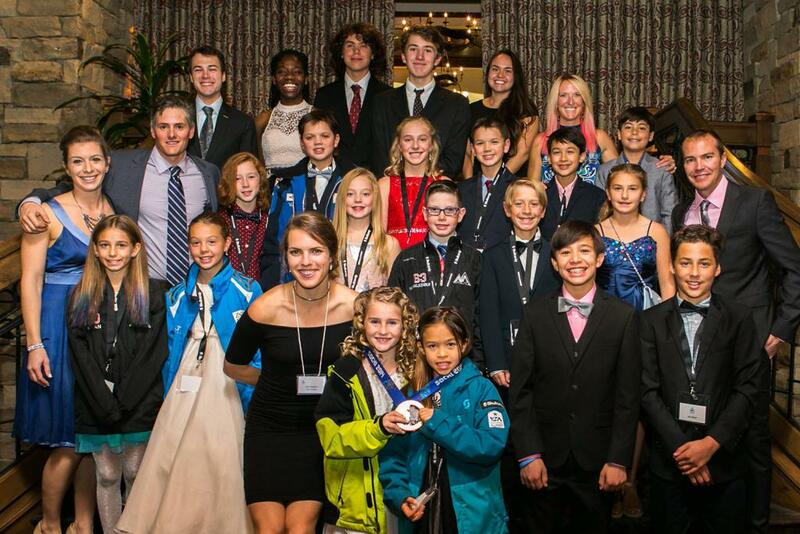 Families with multiple skaters must sell 2 tickets for each skater. DEVO skaters are encouraged but not required to participate. Any full or associate club skater that sells 10 or more tickets will get their spring show fee of $100 waived. Any DEVO skater that sells 3 or more tickets will get their spring show costume fee waived (DEVO skaters don’t have a show fee). These skaters will also be eligible to enter club raffle drawings to receive gift cards and swag. The deadline to sell tickets is Friday, October 26th. What is the Jans Winter Welcome opportunity prize this year? 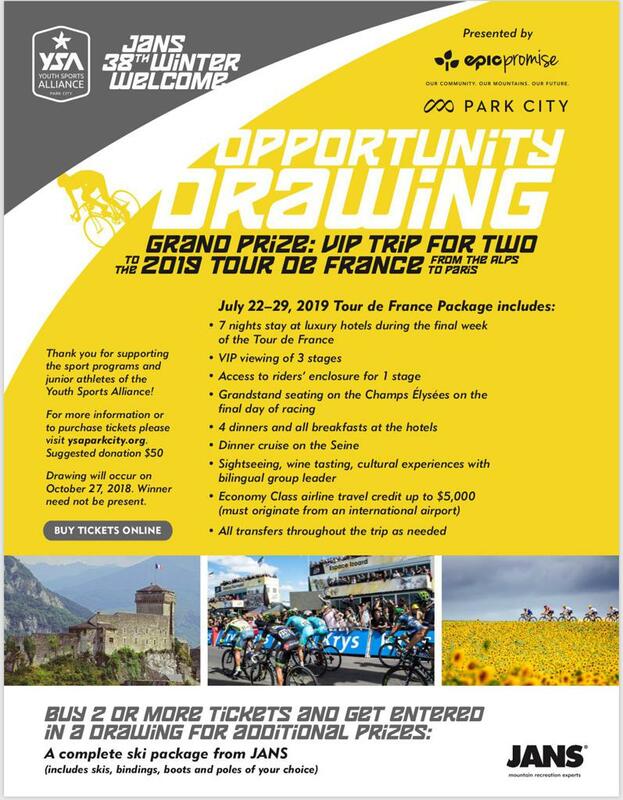 This year's opportunity raffle ticket buys a chance to win a VIP trip for 2 to the 2019 Tour de France from the Alps to Paris from July 22-29, 2019. Each raffle ticket costs $50. How do skaters sell opportunity raffle tickets? The simplest way to sell opportunity raffle tickets is online. This link allows friends and family to purchase as many opportunity tickets as desired. 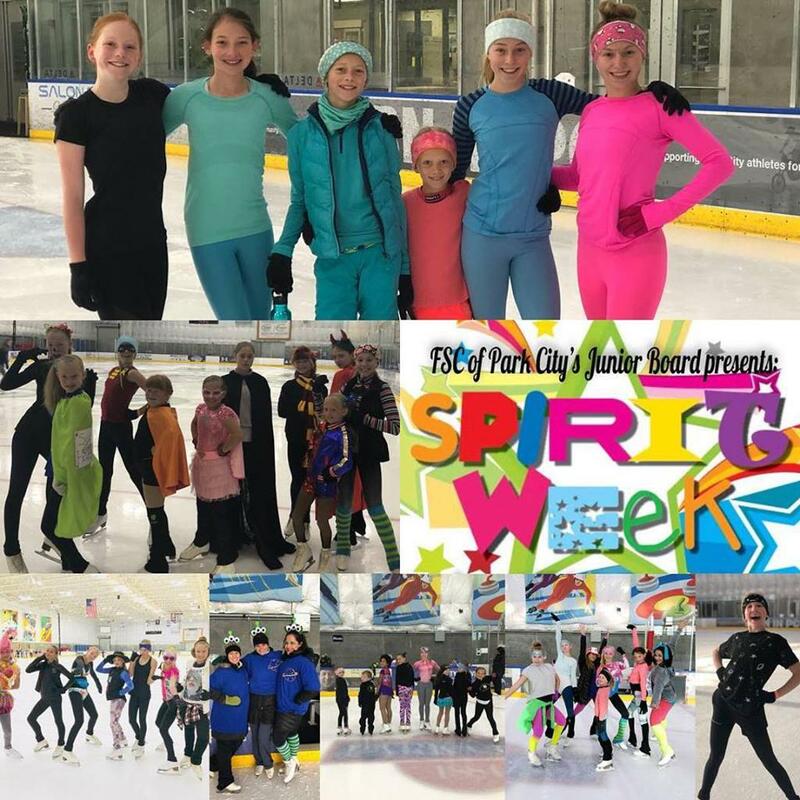 https://ywsa.ejoinme.org/JWWOpportunityDrawing It is very important that they give credit to Figure Skating Club of Park City and your skater during checkout. If you prefer paper tickets, they are available as well. Please contact Randi Jo Taurel (randijotaurel@gmail.com) if you would like paper tickets to sell. If you have any questions, please contact Kate Moynihan (kbmoynihan70@yahoo.com). Please see the comparison table below for details. 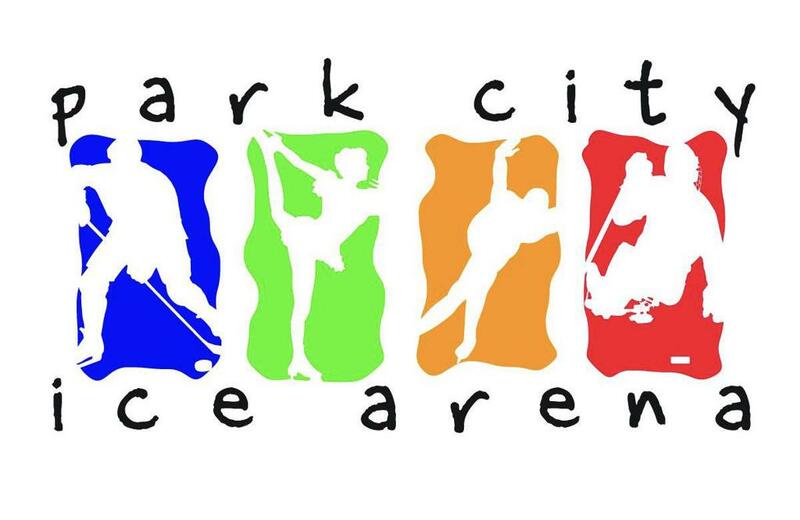 Club Ice is reserved and purchased by the Figure Skating Club of Park City. 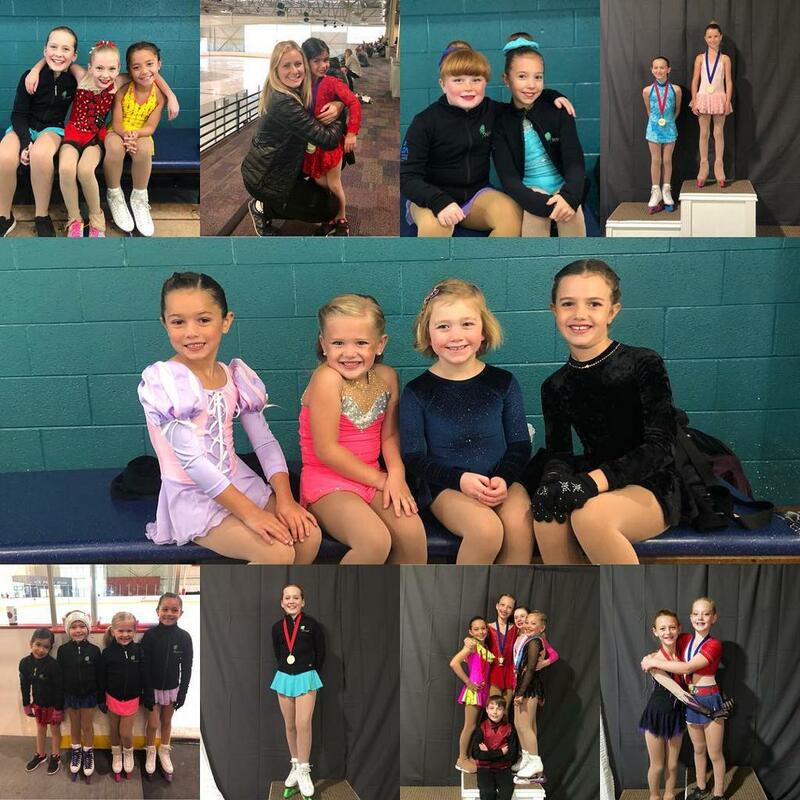 The purpose of Club Ice is to give our skaters more desirable practice times. If we don't reserve these times and pre-purchase the ice, it will be purchased by other ice sports. Club ice can be purchased by FSCPC members in a package or punch card. Enrolls a skater into a weekly 30 minute session and guarantees the skater a spot in that session every week. If a skater is more than 5 minutes late to club ice, they must contact the ice monitor to keep their spot reserved. Skaters may not get on club before their session starts. Club Ice sessions can fill up; for safety reasons we have a 25* skater limit. Check availability here. Allows a skater to drop-in on any 30 minute club ice session with fewer than 25*skaters. Spot in a session is not guaranteed. Spots are first come first serve. Unused punches will roll over during the skating year. Punches will be tracked electronically by an ice monitor. Contact the club ice monitor, NOT the ice arena, to see if a club ice session is full. You can also check availability online. *If a skater WITH a scheduled lesson does not get into a club ice session due to full capacity, that skater may use a punch and be on the ice for the duration of their lesson. When their lesson is over, they must leave the ice regardless of whether or not the session is over. Rink Freestyle is owned by the ice rink. Skaters purchase freestyle ice directly from the ice rink. Skaters may purchase punch cards for 10, 1 hour freestyle sessions or pay per session drop in. Skaters may also purchase season passes to rink freestyles which gives a skater access to ALL rink freestyles. Rink freestyle season passes do NOT include Club Freestyles. Public Skate Ice is owned by the ice rink. Skaters purchase public skate ice directly from the ice rink. Skaters may purchase punch cards for 10 sessions of public skate ice or pay per session drop in. 1 punch allows a skater to skate the entire public skate session regardless of how long the session lasts. Each club ice session costs $8. Only cash or check is accepted. FSCPC punch card skaters come BEFORE out of town skaters, FSCPC skaters have 5 minutes past the start of the session to claim their spot. A skater visiting on a regular basis from Salt Lake area does not constitute an 'out of town' skater. This skater must become an associate member and purchase club ice sessions or a punch pass. The only exception to this is if the skater's home rink has been closed for maintenance. 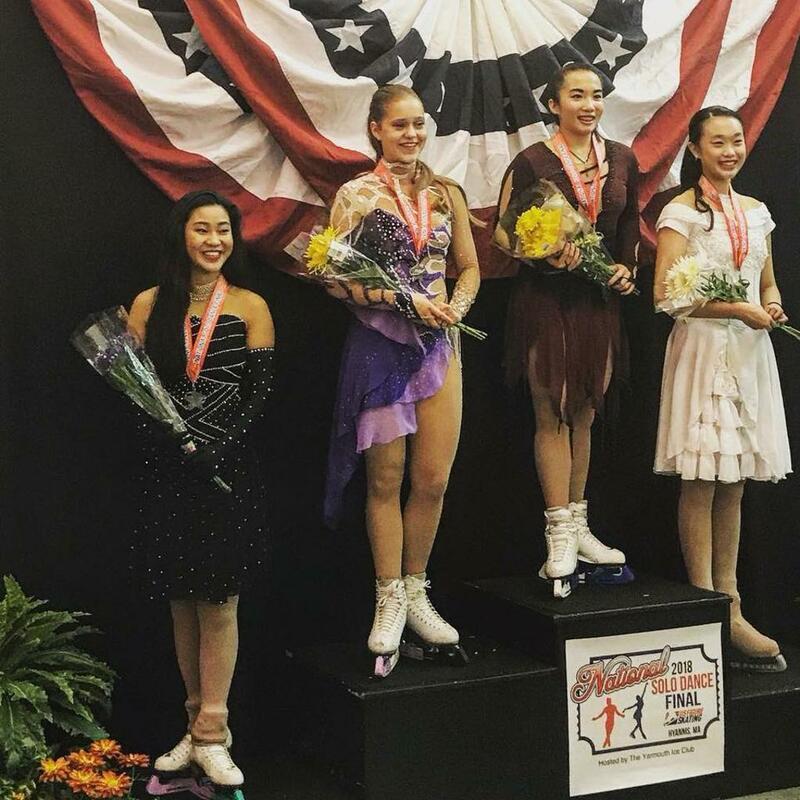 Sophia Domonoske is the 2018 National Solo Dance Series Final Junior Combined Silver Medalist! Congratulations to Sophia Domonoske on an amazing dance season! 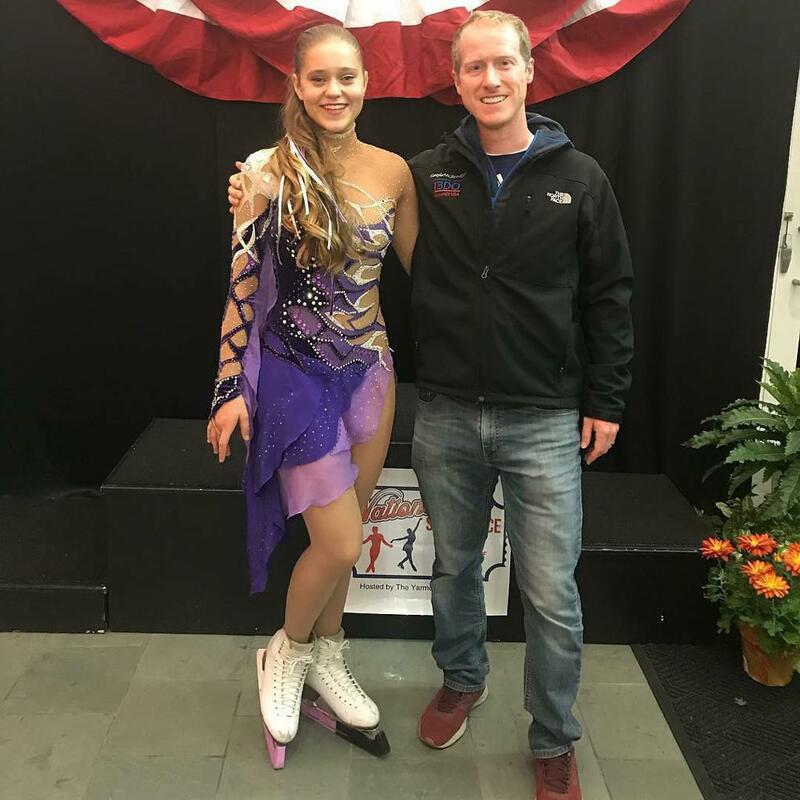 At the Series Final in Hyannis, MA, Phia finished 2nd in the Junior Combined event and 12th in Pre-Gold Pattern Dance. Associate club member, Sophie Flint finished 13th in Pre-Bronze Pattern Dance. Andee was the winner of the Dena Darland Memorial Award for Outstanding Intermediate Free Skate! Way to go, Andee! Way to go, Lilia Stein! 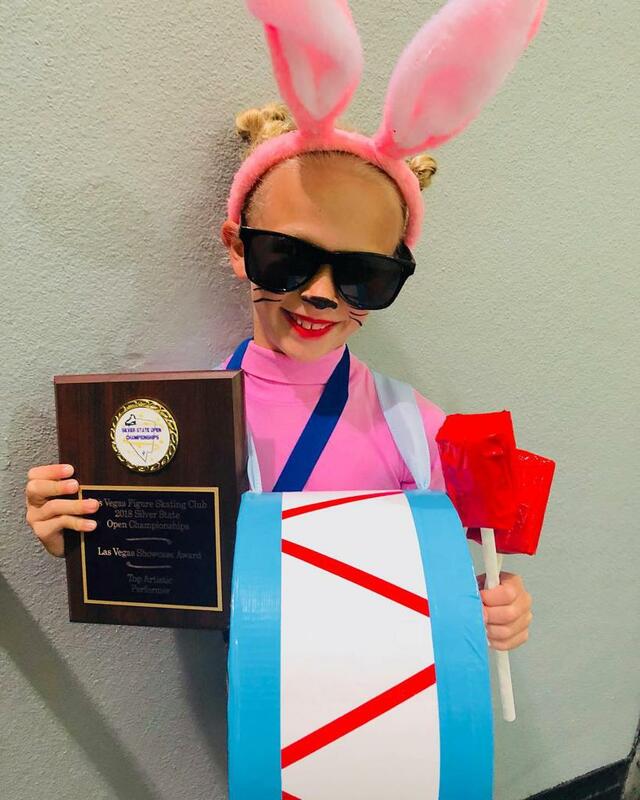 Lilia was the recipient of the Best Artistic Performer award! Congratulations! Champion Award winners are athletes who had success in international and national competitions. All Star Award winners had success in local and regional competitions. Hadley Miles wins first ever Spirit of Sport Award! Bryan Fletcher, a 2x Olympian, presenting Hadley Miles with YSA’s first ever Spirit of Sport Award. 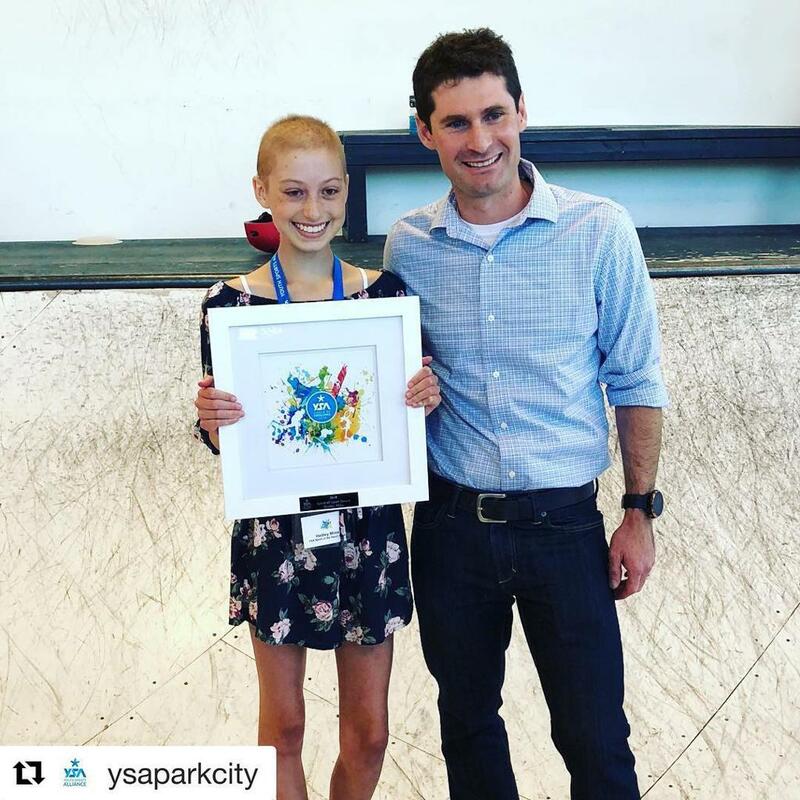 Hadley was given the award for embodying the true meaning of sport in her actions on and off the ice. 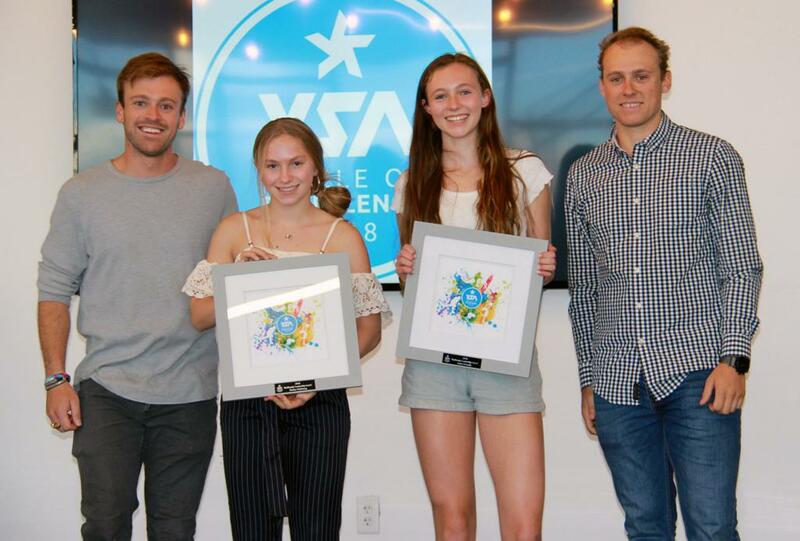 Hailey Hultberg and Anna Gready were presented with the Skullcandy Leadership award by 2012 Leadership Award nominees (and 2018 YSA Hall of Fame Inductees) Brad Wilson and Dominic Demschar. 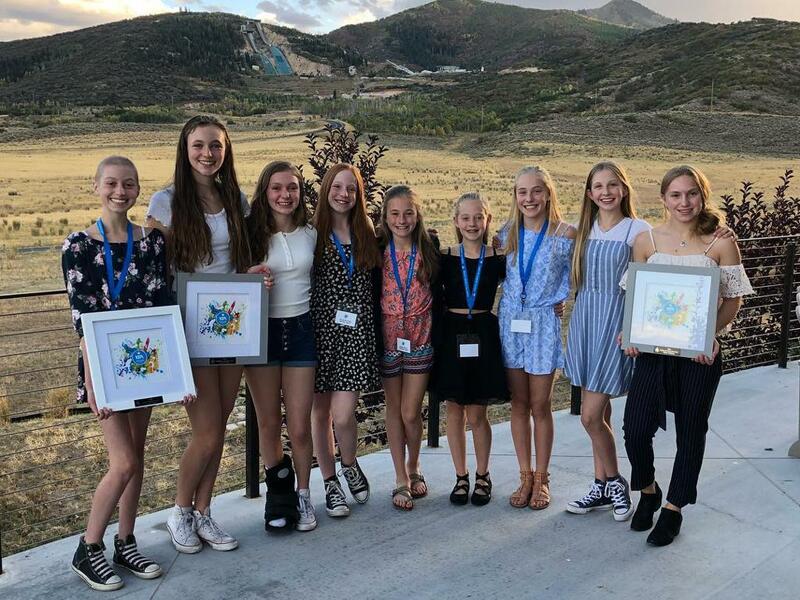 Hailey Hultberg & Anna Gready, and the Junior Board of the Figure Skating Club of Park City, worked hard last season to put on a huge fundraiser, Sk8 to Elimin8 Cancer in addition to raising funds during the annual spring ice show for "Helping Kids with Cancer" in honor of a club member recently diagnosed with Leukemia. They raised over $5,600 for cancer and cancer research through their efforts. They also dedicated the post-show cast party to Hadley and raised additional funds. The time, energy and leadership the junior board showed last season is remarkable and deserving of the nomination for the Leadership award. 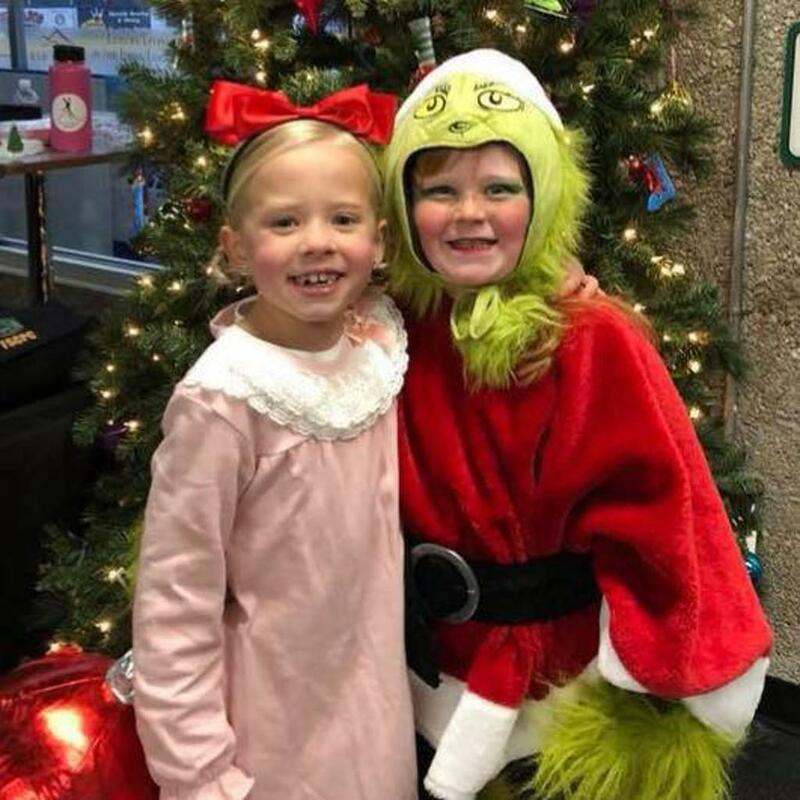 Save the date for our holiday extravaganza Saturday, December 15th! Mark your calendars and save the date for the FSCPC annual Holiday Extravaganza on Ice! The show is a recital format. Group numbers are encouraged and DEVO skaters will learn a group number during the Monday program. Look for more information coming soon or contact Tiffany McNeil with questions. Intermountain Classic 2019 will be hosted by FSCPC! 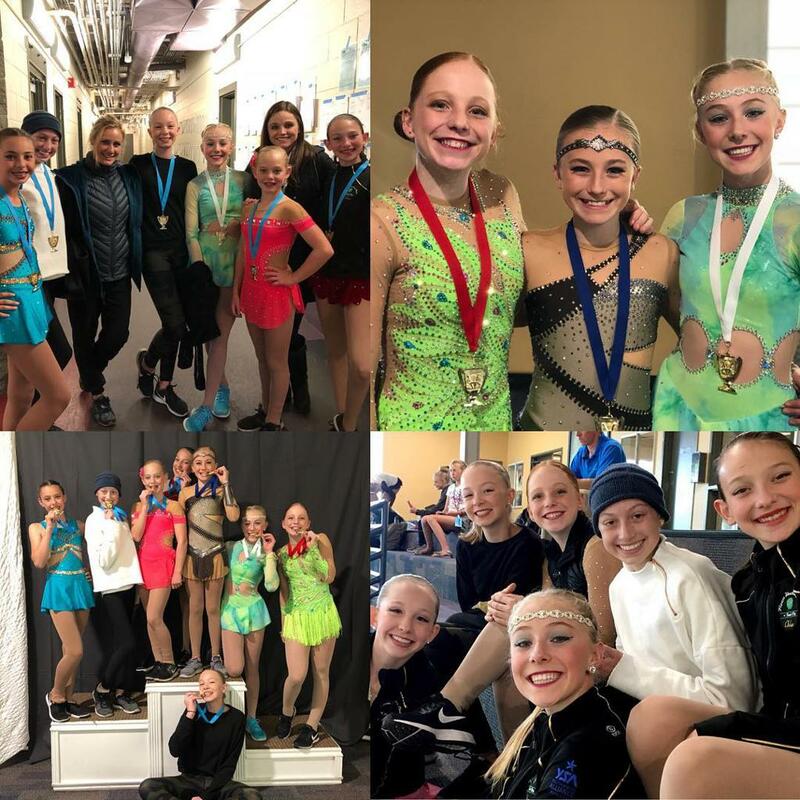 Make sure you block out March 7-10, 2019 in your calendars for the Intermountain Classic Figure Skating Championships at Park City Ice Arena! We will need LOTS of volunteers and we want all our athletes to compete! 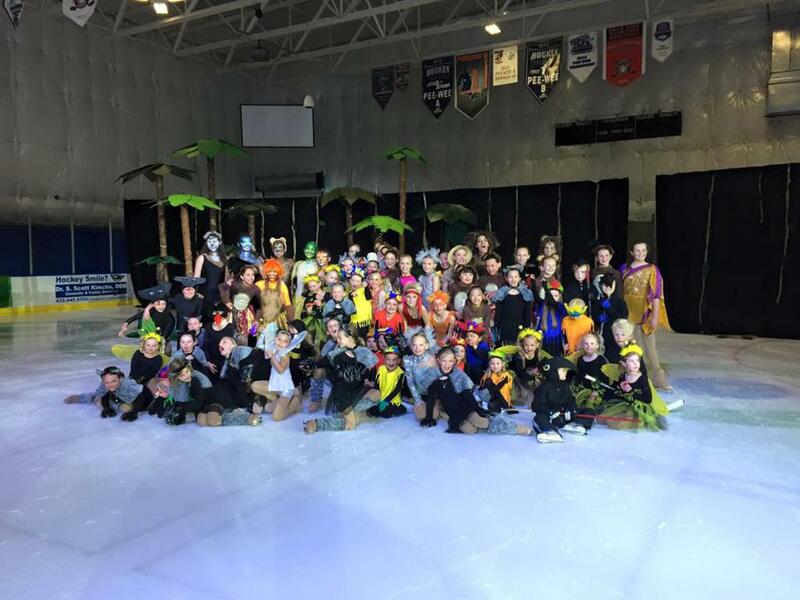 Our Annual Spring Ice Show is May 10th & 11th! 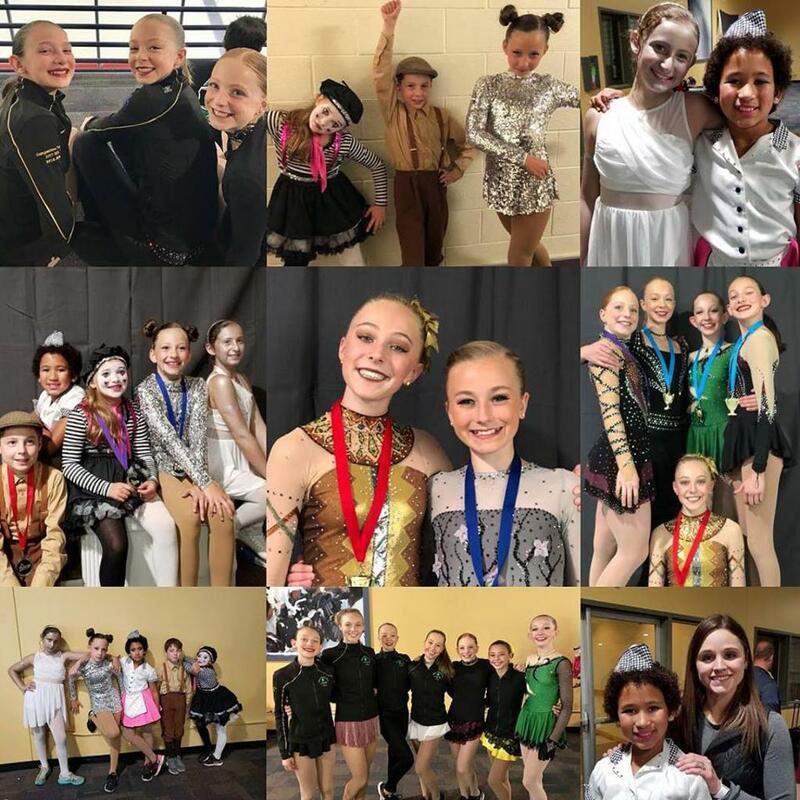 More information will be coming soon for our annual spring ice show to be held Friday, May 10th at 7pm and Saturday, May 11th at 4pm. The theme is TBD. Try-outs for solos, duets and trios will be held on Monday, January 28th from 5-6:15pm. Remember, to be eligible to try-out for a special part, you MUST sell at least 2 Jans Winter Welcome opportunity drawing tickets, so get busy!